We all know panda to be a cute and cuddly creature and that it's more widely affiliated to China. 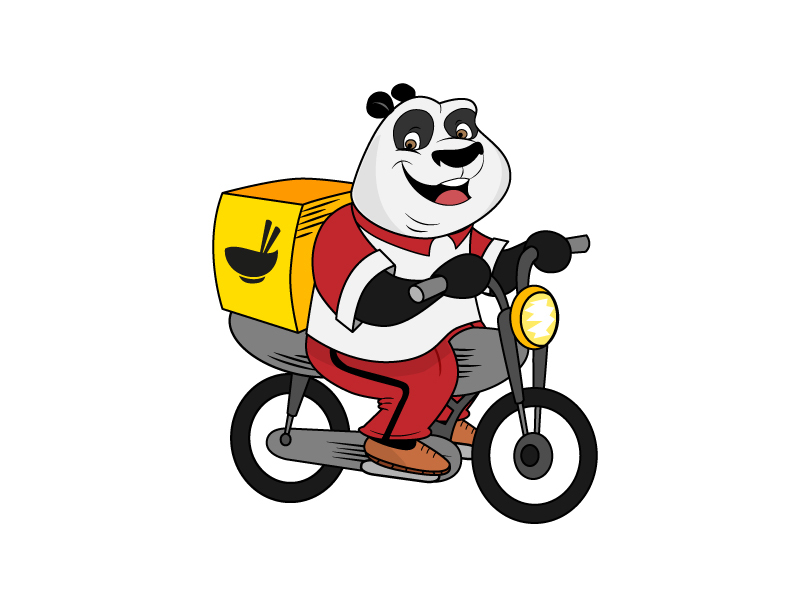 But now there's another mascot usage of panda and this one delivers food! Foodpanda is a start-up company headquarters in Singapore with operations in the Philippines, Indonesia, Thailand and recently released in Malaysia on March 26, 2012. It's an online food ordering system as the likes of traditional pizza delivery service and the likes of room service. Some of the restaurants listed in Foodpanda's include FattyCrabs and Skippy's Pizza. order food over the internet. The launch of foodpanda’s online delivery service will firstly focus on customers in the major parts of the Klang Valley – including Bangsar, Mont Kiara, Bukit Bintang and Cyberjaya. Customers will soon be spoilt for choices with greater coverage areas and a wider variety of cuisines and restaurants to choose from.